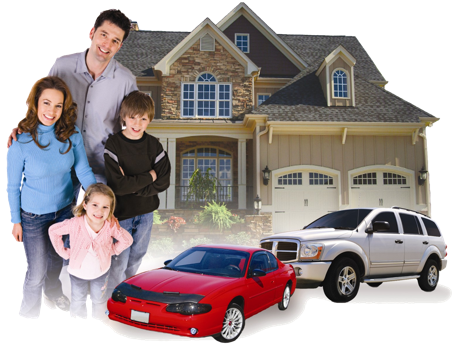 Would you like to save money on your Homeowners and Auto Insurance? We help thousands of people keep more of their hard earned money every year. Get a Quote & Save Now! Is your business adequately covered if an employee has an accident while on the job? Our staff helps hundreds of businesses save HUNDREDS of THOUSANDS of DOLLARS every year. Can we help your business too? Get a Quote & Start Saving! What would happen to your family if you were sick or hurt for a long time? How would your family live if you died prematurely? 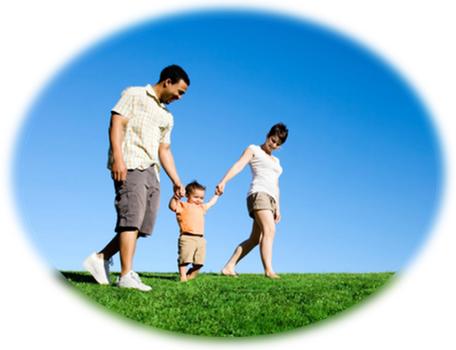 We can help you get the Life and Disability Insurance you need to ensure that regardless of the circumstances, your family will be well taken care of! Get in touch with us for all of your Home, Auto, Life and Health Insurance needs. We encourage you to use our “Update Your Policy” section to let us know about any changes that need to occur for your insurance policies. Whether your bought or sold a car, a new home, or have other new items that need to be insured, this is the best way to let us know that you need to make changes. Since we can’t keep our office open all day every day, we want to make sure that you have access to claims contact information for all of our primary carriers. Our Carrier section is at your disposal 24 hours a day 7 days a week so that you can file a claim as soon as possible.